The Adolescent Depression and Suicide Program, a subspecialty outpatient clinic in the Department of Psychiatry and Behavioral Sciences at Montefiore, is a valuable resource in the New York metropolitan area, providing at-risk youth with the care and support they need. Under the leadership of Alec L. Miller, PsyD, the Adolescent Depression and Suicide Program at Montefiore offers several evidence-based psychotherapies, including dialectical behavior therapy (DBT). 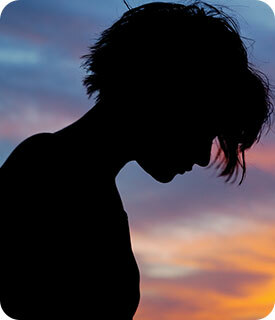 The clinic provides DBT and other services to 70–100+ adolescents and families each year. Parents and teens who are experiencing a personal crisis also have 24/7 telephone access to trained therapists who provide “in the moment” coaching. To realize its full potential, the Adolescent Depression and Suicide Program requires the help of donors like you. Thank you for your support.